Green Power Installations can help you become greener and save money with the very latest in wind as well as solar energy technology. We are highly qualified, and can advise you on the right technology for your property – and if the technology is viable for your cirumstances (not all properties are). All of this means, we can offer you excellent quality and value, as standard. 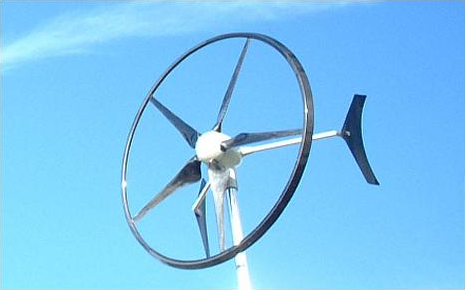 The SWIFT Wind Turbine – a quiet, structure or pole-mountable wind turbine capable of providing a cost-effective renewable energy source for residential, community, and industrial use. A structure-mounted SWIFT Wind Turbine is installed on an aluminium mast with a minimum blade clearance of approximately two feet. It is optimally mounted at the highest point of a roof, in a position which benefits from maximum prevailing wind, but it will work effectively in almost any location.